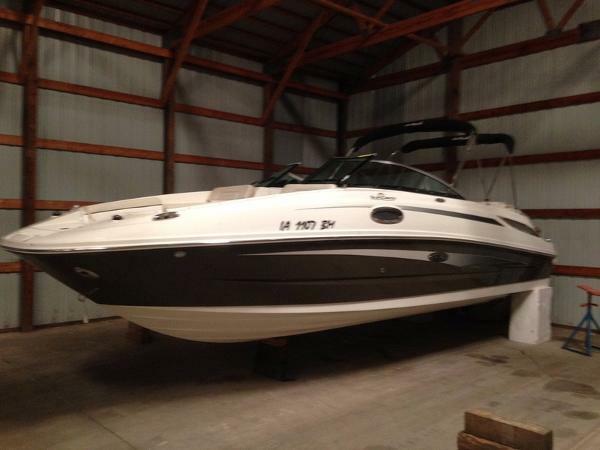 Per the seller, this 2001 Bowrider has always been stored inside and has been well taken care of. All maintenance records are available, and she has never had any major issues, all regular maintenance has been performed. 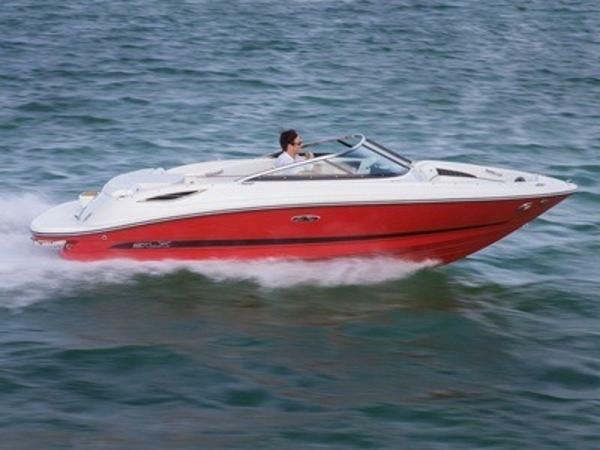 Stock #148327 Great for skiing, cruising, tubing, partying or floating. Has a V-8 engine that has annually been winterized and had the fluids! MUCH MORE INCLUDED!!! 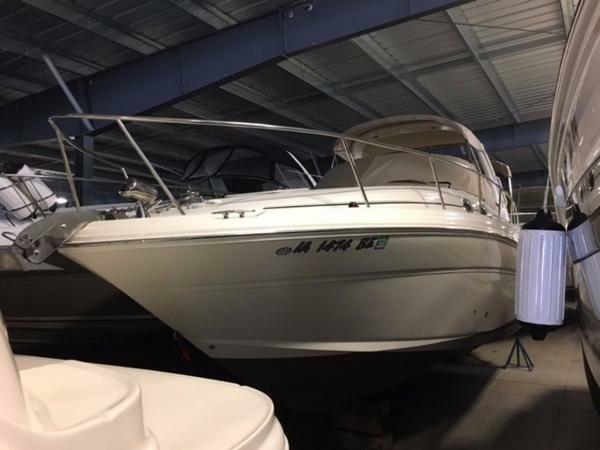 If you are in the market for a bowrider, look no further than this 2001 Sea Ray 190 BR, priced right at $16,500 (offers encouraged). 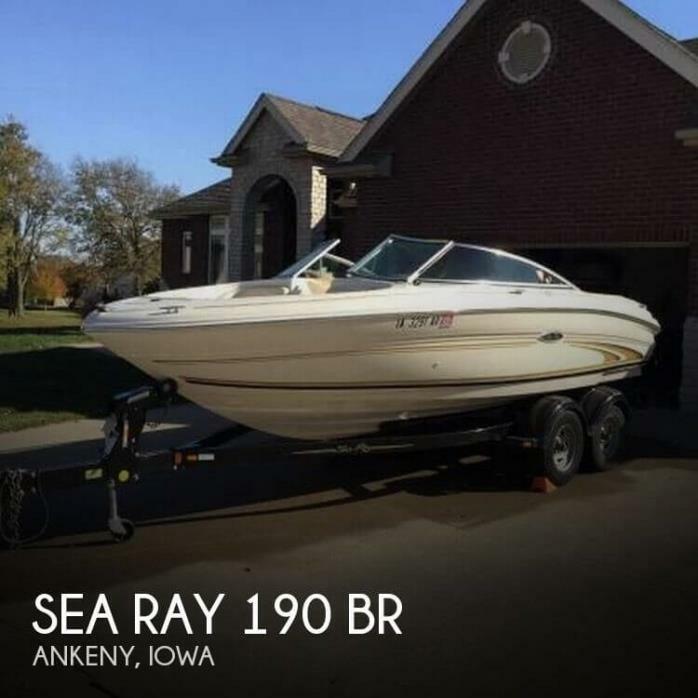 This boat is located in Ankeny, Iowa and is in great condition. 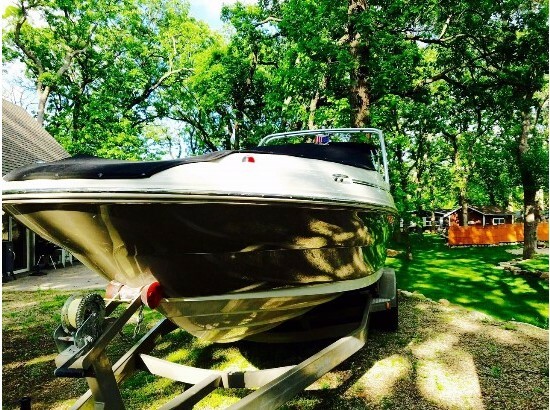 She is also equipped with a Mercruiser engine that has only 185 hours. 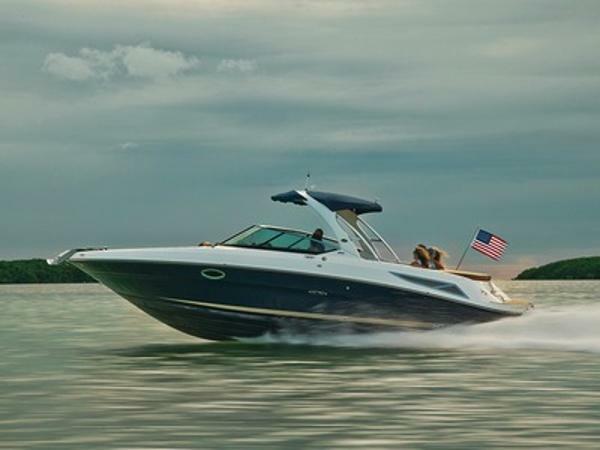 Reason for selling is changing boating focus. 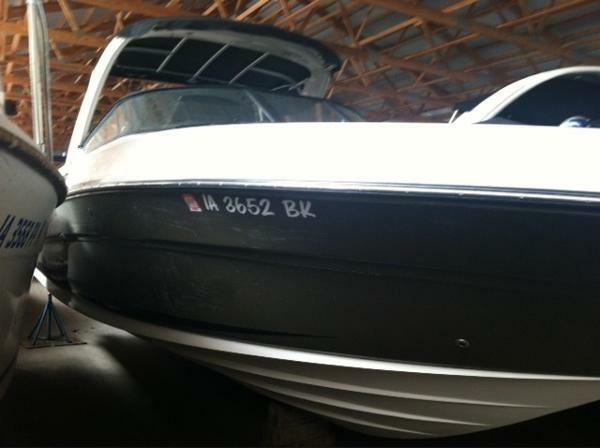 Don’t miss out on this well maintained boat! It has been stored inside for winter and the condition proves it. Equipped with twin mercruiser i/o engines. The bottom paint is in good shape. Interior and exterior canvas show well. Interior has private head with shower. Galley is equipped with sink, refrigerator, microwave, and stove. The interior also has a dinette and v-berth. The cushions for the interior are in good shape. 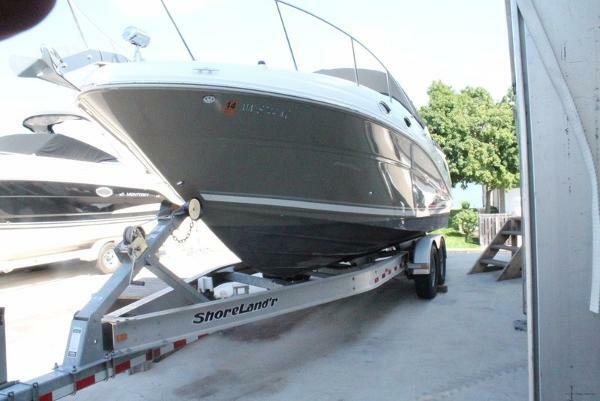 Plus a Tandem axle trailer included with the boat. 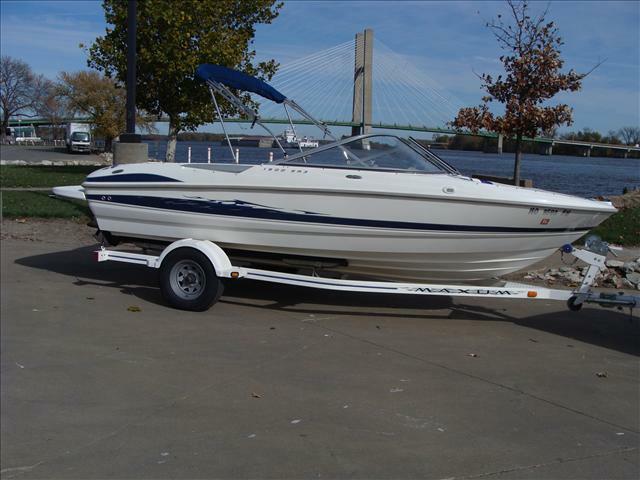 This is a great boat for any boater. 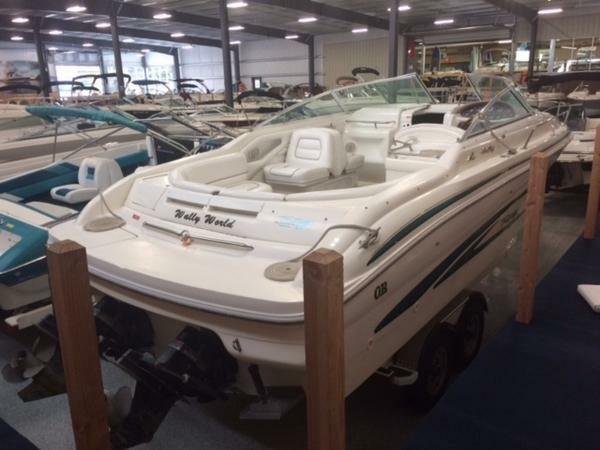 2014 Sea Ray 270 SLX 2014 Sea Ray 270 SLX Price Includes Trailer. One owner, fresh water boat. 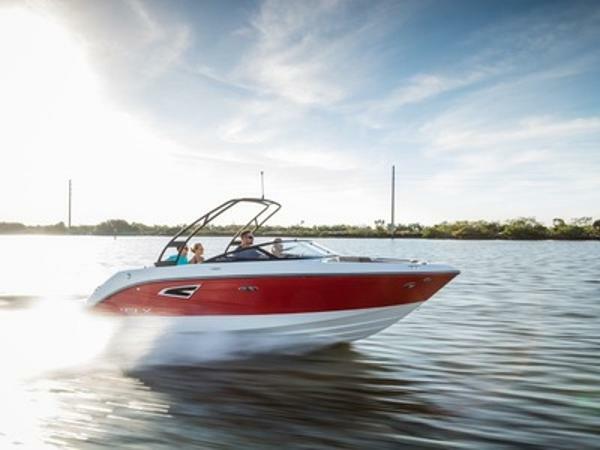 Our luxury-inspired 270 SLX has even more inspiring features including hull bottom color options, two-tone upholstery upgrades, available folding tower with integrated bimini and LED lights and is standard with Quiet Ride technology. 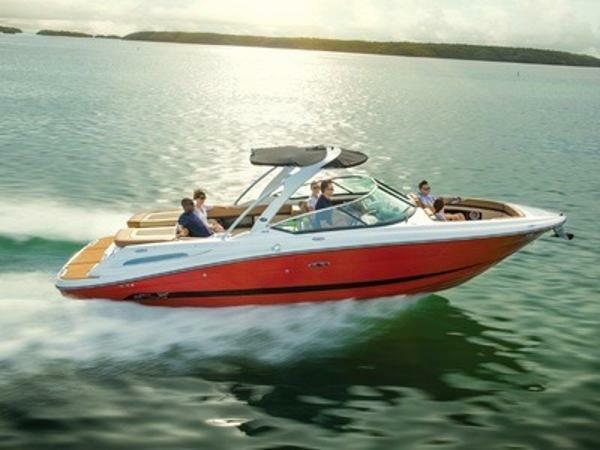 Other Quiet Ride innovations include the patented Tuned Transom® system, which dampens engine noise; high-tech hull laminates that convert vibrational energy to mild heat, to be whisked away by the water beneath the boat; and sealed engine compartments that muffle much of the engine's noise. 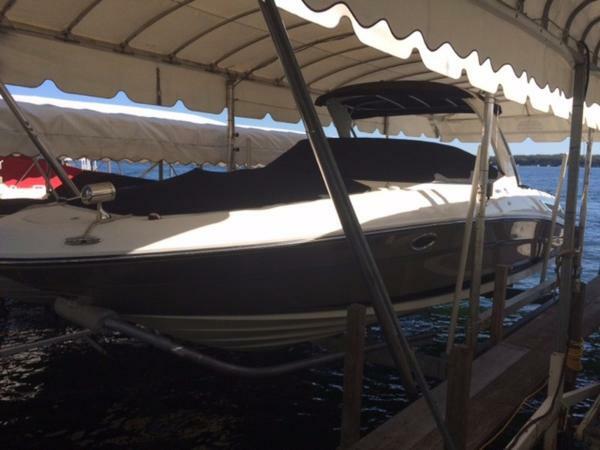 2015 Sea Ray 210 SLX 2015 Sea Ray 210 SLX Prepare to draw stares. With the 210 SLX, every aesthetic and performance consideration has been made: Upscale upholstery with double top-stitching. A profile that broadcasts grace and speed. 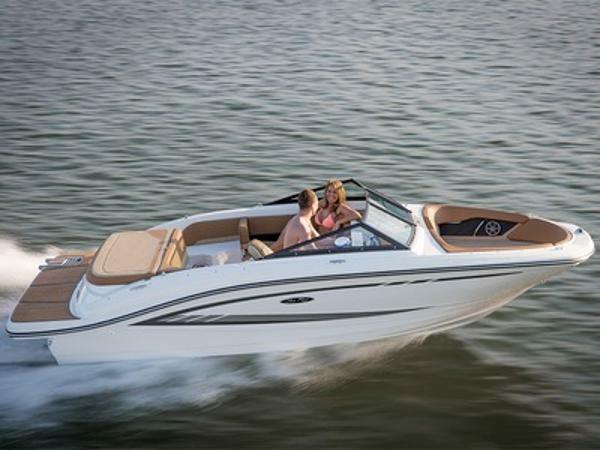 Mercury power options that rise to any occasion. And an open bow layout with elbowroom to spare. You'll turn heads. And we promise, you won't mind a bit. 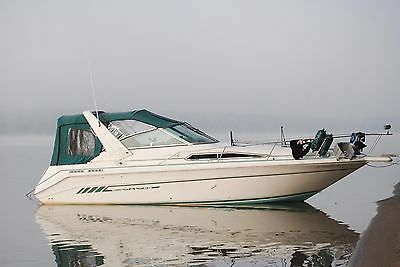 1996 Sea Ray 280SS 1996 Sea Ray 280SS This is a very nice twin engine 280 SS. One owner, fresh water trade ready for its next adventure. Full oil changes and drive services just completed.